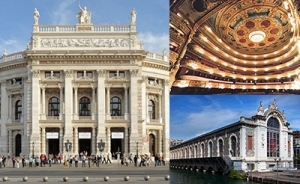 Europe, Oceania, and South America: Here We Come! 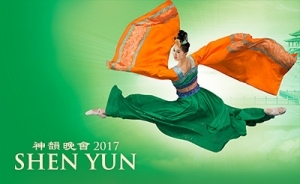 The world tour is just past the mid-way point, and yet many countries and cities are now welcoming Shen Yun for the first time this season. 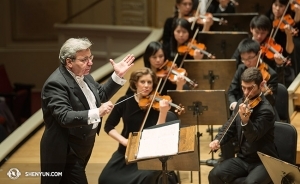 A fifth company and new destinations. 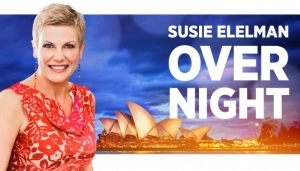 "Overnight With Susie Elelman" is a popular Australian radio show. 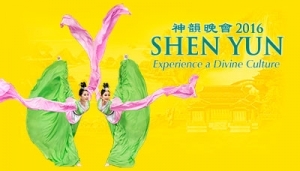 Listen here to the feature interview about Shen Yun.